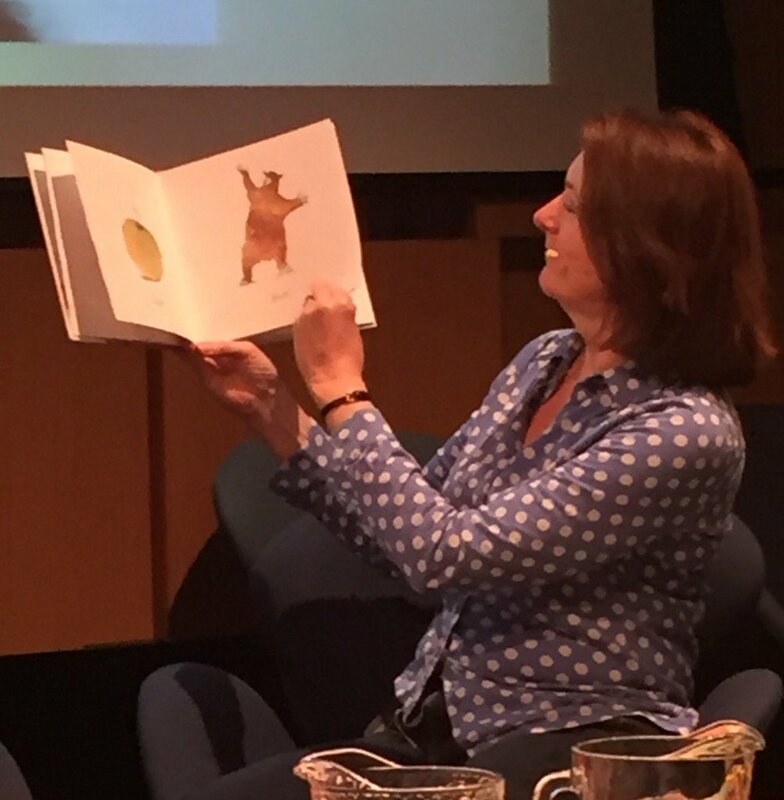 Today I hosted a day in the dlr Lexicon Library all about picturebooks. 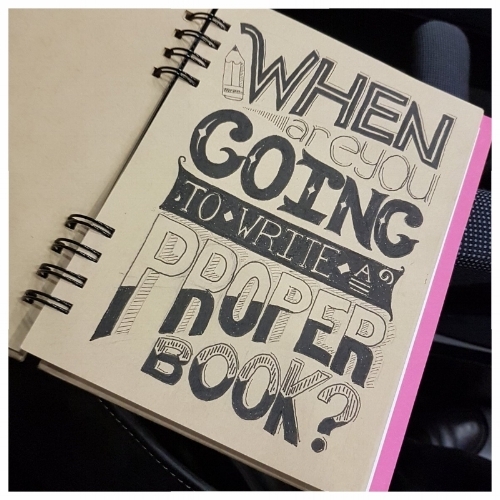 It was the second in a series of events focused on different areas of writing for children and teenagers, called When Are You Going to Write a Proper Book? Or #ProperBook for short. 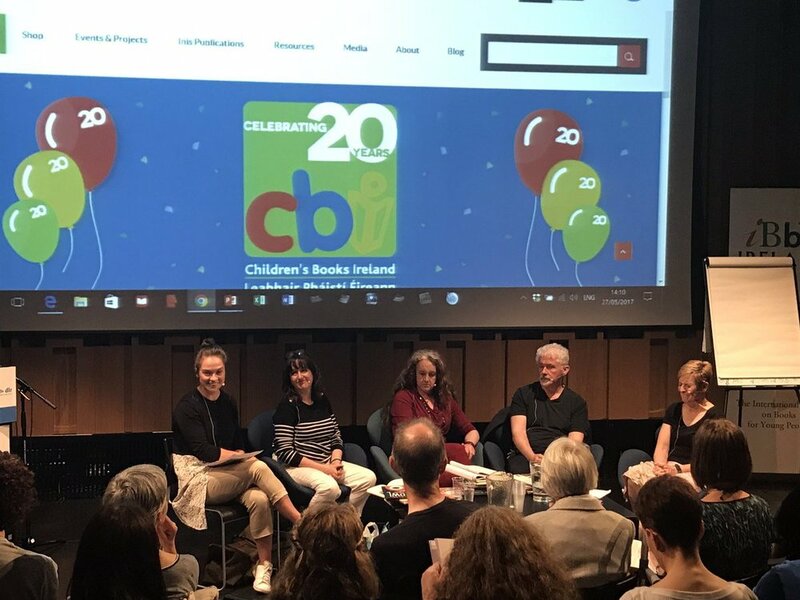 The events were held in association with the wonderful Children's Books Ireland and this one also had the support of IBBY Ireland. Here is a roundup of the day. Thanks to all the speakers and to everyone who attended. The next #properbook day will focus on writing fiction for children and teenagers and will be held next spring. Thanks to CBI and various attendees for the photos and Alan O'Rourke for his great #properbook graphic above. As an art form it [the picturebook] hinges on the interdependence of pictures and words, on the simultaneous display of two facing pages, and on the drama of the turning of the page. On its own terms its possibilities are limitless. Valerie shared some of her favourite picturebooks including Rosie's Walk and Where the Wild Things Are and recommended Illustrating Children's Books by Martin Salisbury (see full book list below for details). Lucinda spoke about rhyming picturebooks and explained that the rhyme had to form a pattern, like a song. 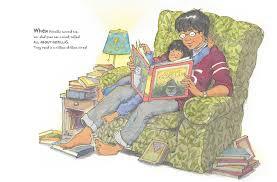 Her favourite picturebooks include Hairy Maclary and Each Peach, Pear Plum. Next up was our illustrators' panel: Michael Emberley, Mary Murphy and Chris Judge. They talked about the genesis of an idea, which was largely different for each book. Michael gets an idea first, then works on that idea, for Chris and Mary the character comes first. Once they have a character, they start working on the story. 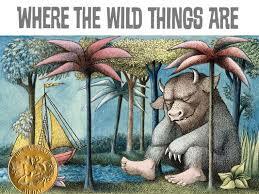 Research - read modern picturebooks. Mary explained how important this is. She talked about her work, which mainly focuses on young children and has deceptively simple text and vibrant, beautifully designed artwork. Chris talked about not giving up (it took him several years to get his first picturebook published). He also said to take your time and to produce something you are proud of - don't be in a rush to get published. 'It takes a long time to make a great book,' he said. The image below is of his Beast character. Jane O'Hanlon and Debbie Thomas from IBBY spoke about their Silent Books exhibition which is in the Lexicon library until the 29th May. A matching set of the books are on the Italian island of Lampedusa where refugees from Africa and the Middle East often land on their way to Europe. The books are shared with the refugee children. Teachers and students from St Laurence College spoke about their recent trip to the island, which was a lovely addition to the day. 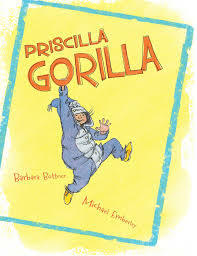 It made me think about the importance of picturebooks as a form of communication as well as an art form. 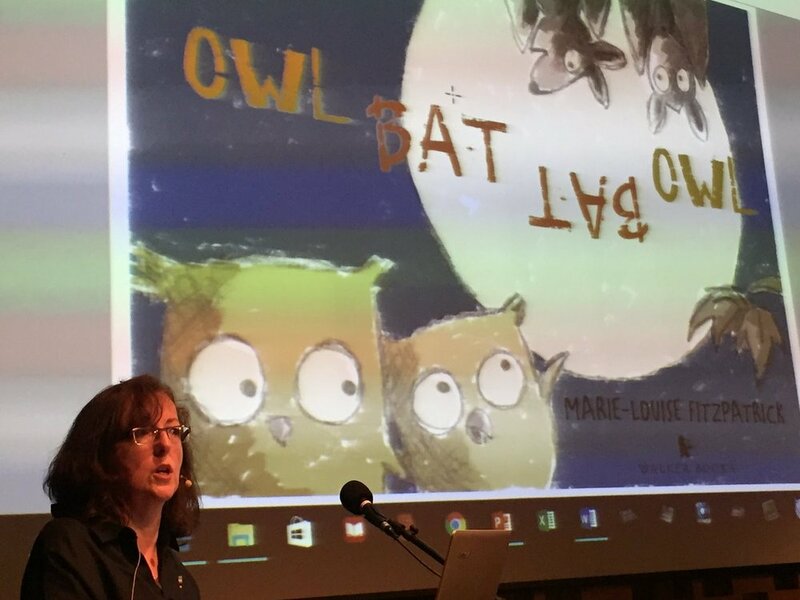 Marie-Louise Fitzpatrick gave us a brilliant insight into the work of a picturebook maker, showing lots of her rough sketches, dummy books and even the colour chart she created for Owl Bat Bat Owl, her latest picturebook. 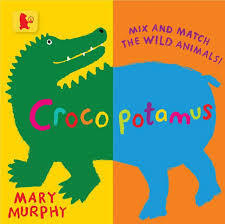 So - the burning question - what are publishers looking for when it comes to picturebooks? 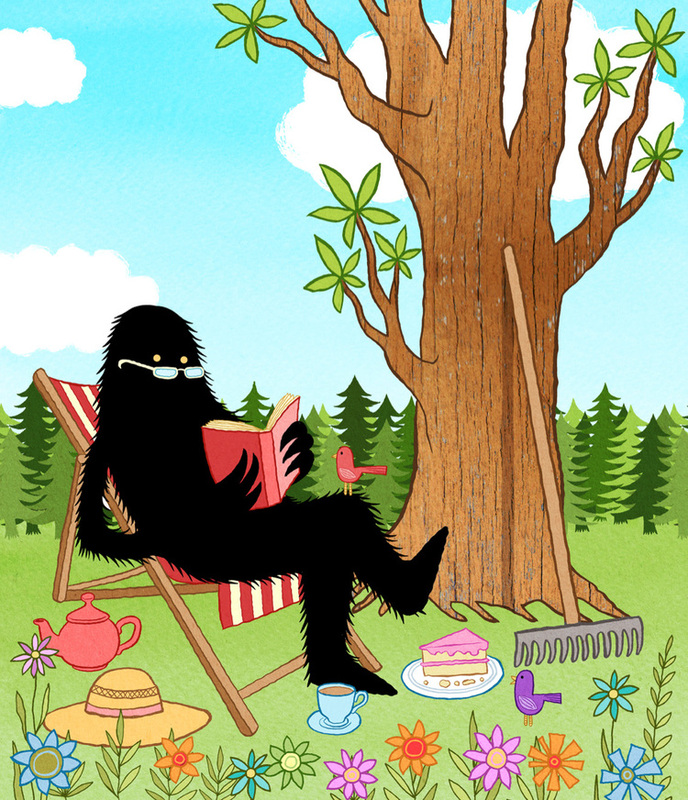 Deirdre McDermott from Walker Books is interested in working with new Irish illustrators. She loves warm graphics - she mentioned Lucy Cousins and Mary Murphy in this regard. 'I want to feel the blood in their (the artists') veins. I want to feel they have a heartbeat.' 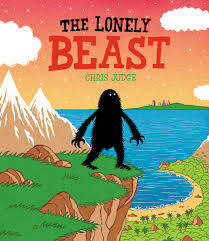 She loves Chris Haughton's work for its sense of humour and she loves his brilliant use of colour. Interestingly she's not looking for highly polished, finished work. She's looking for something different and exciting, and often finds her illustrators in unusual ways, not always though an agent. Emma Byrne from O'Brien Press is looking for Irish content and Irish creators. 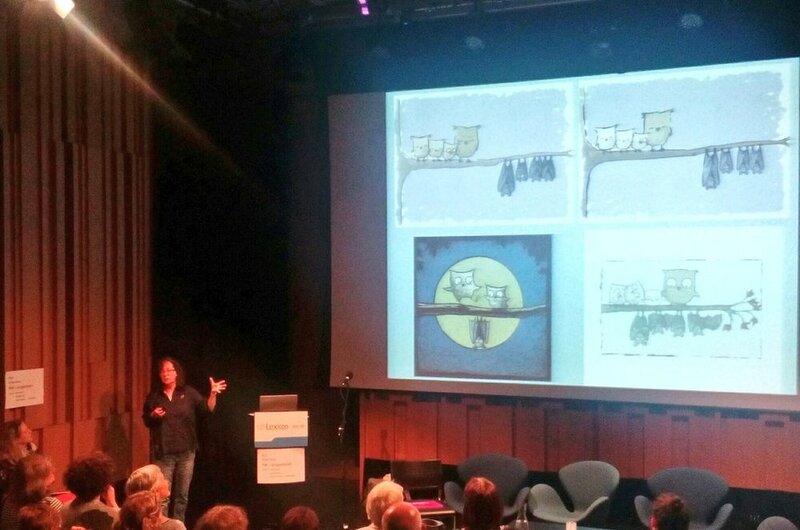 She says Ireland is a small market and she makes an effort to give Irish illustrators a chance. Like Deirdre, she doesn't use agents to find illustrators (although some do come this way). She looks at magazines - she mentioned Totally Dublin - flyers and posters for images that make her react. She's also looking for a sense of humour in the work and is drawn to unusual colour. 1/ Have something worth submitting. 2/ Do your research - look at what the publisher or agent likes and see if you are a fit. 3/ Follow the submission guidelines carefully. And the publishers' pet hates? Letters addressed 'Dear Sir' (to Emma or Deirdre). Elaborate packages of artwork with no return address. Rhyming picturebooks with no story. Margaret Anne said that illustrators are often told to write their own text. She described this as being bisexual. 'It doubles your chance of a date,' she said. Writers and illustrators rarely meet. If you are a writer you do not need to find an illustrator. You submit your text without pictures. The editor will match your story with the right illustrator. Do not provide illustrations yourself (unless you are also an artist) or pay someone to illustrate your book. Don't put grown ups in your book if you can help it. If you are an illustrator, apply to Illustrators Ireland who can help you with contracts and professional advice. Always get a contract if you are an illustrator and ask for royalties, not just a set fee (esp for picturebooks). Walker split the writer/illustrator royalty 50/50. Illustrators' agents take 25 to 35% of a contract and literary agents 15 to 20% (for writers or illustrators). It was a really enjoyable, informative day and thanks to all the speakers, to Marian Keyes at the library and Artscope for their help. Watch out for the podcast of the day which I'll post here soon. I'll leave you with this list of recommended books about writing and illustrating picturebooks which I put together for the event. riting Picture Books by Ann Whitford Paul – especially good on how to write a rhyming picturebook and how to check your rhythm and rhyme. Highly recommended. 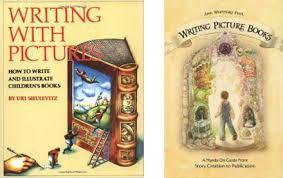 Writing with Pictures: How to Write and Illustrate Children's Books by Uri Shulevitz – excellent book, well worth reading. Especially good on format. 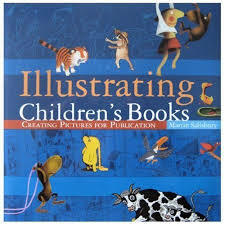 Illustrating Children’s Books by Martin Salisbury – a must have for illustrators. Full colour hardback with lots about technique. Children’s Picturebooks: The Art of Visual Storytelling by Martin Salisbury and Morag Styles – excellent book about the history of picturebooks, publishing, process + much more. Highly recommended. 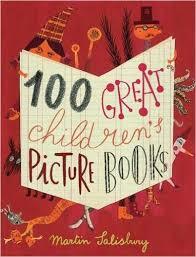 100 Great Children’s Picture Books by Martin Salisbury – a gem – treat yourself! How to Write a Children’s Picture Book by Andrea Shavick – a good beginner’s guide to writing picturebooks. 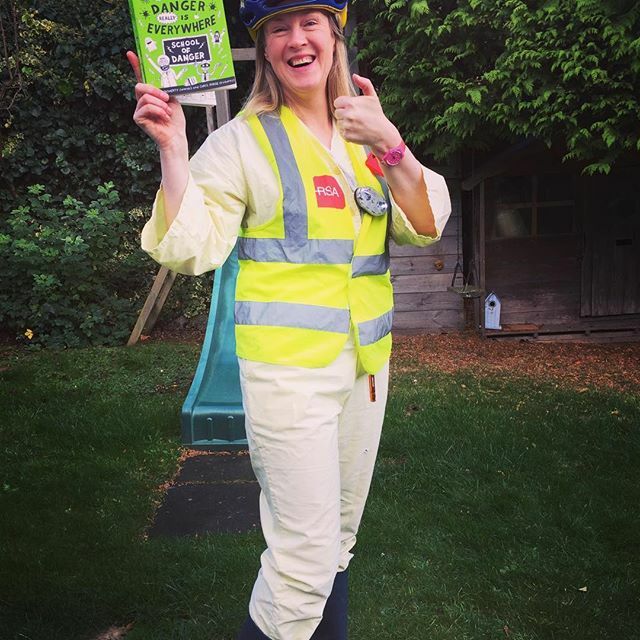 Writing Children’s Books for Dummies by Lisa Rojany Buccieri – don’t let the title put you off, this is a useful, sensible book. Especially good on the different age groups and genres. November and December have been busy months in Dún Laoghaire/Rathdown Writer in Residence land! We discussed Beyond the Stars and Imaginary Fred in Book Club. Both scored high scores from our discerning young readers. 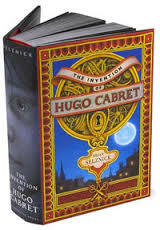 However the biggest hit of the season was The Invention of Hugo Cabret by Brian Selznick. They loved the way the story was told with both words and pictures and we watched some of the old French silent movies that inspired the story. We had a lovely time at writing club. We celebrated Emma’s birthday with cup cakes and had hot chocolate in the café to celebrate the end of the year. The young writers will be working on a new project called I Am Dun Laoghaire next year. Watch out for the group exhibition of their work in June. I went to the Poetry Ireland Writers in Schools conference in the lovely new Poetry Ireland building. It was great to chat to other writers who visit schools and to exchange ideas. We had two teen creatives workshops in November – one with a film maker and the other with writer, Deirdre Sullivan. In December award winning author, Sheena Wilkinson visited from Northern Ireland. We look forward to workshops with Alan Nolan and Dave Lordan in the New Year. I attended this day organised by my friend, Vanessa O’Loughlin from writing.ie. It was interesting and I found out a lot about self-publishing. I have self-published several guides to children’s books, along with Dubray books and Eason and it’s an interesting process. It also reminded how much I enjoy working with traditional publishers – self-publishing is a lot of hard work and I cherish the input my editors and marketing and publicity teams put in to getting my books into the hands of readers. I continued teaching my Writing for Children and Teenagers course for adults at the Irish Writers Centre. We celebrated our final class with a reading from the students and a Christmas party. I love the Danger books so I was thrilled to bring David O’Doherty and Chris Judge to the Pavilion. Here I am in my Dangerologist's uniform. David and Chris approved. 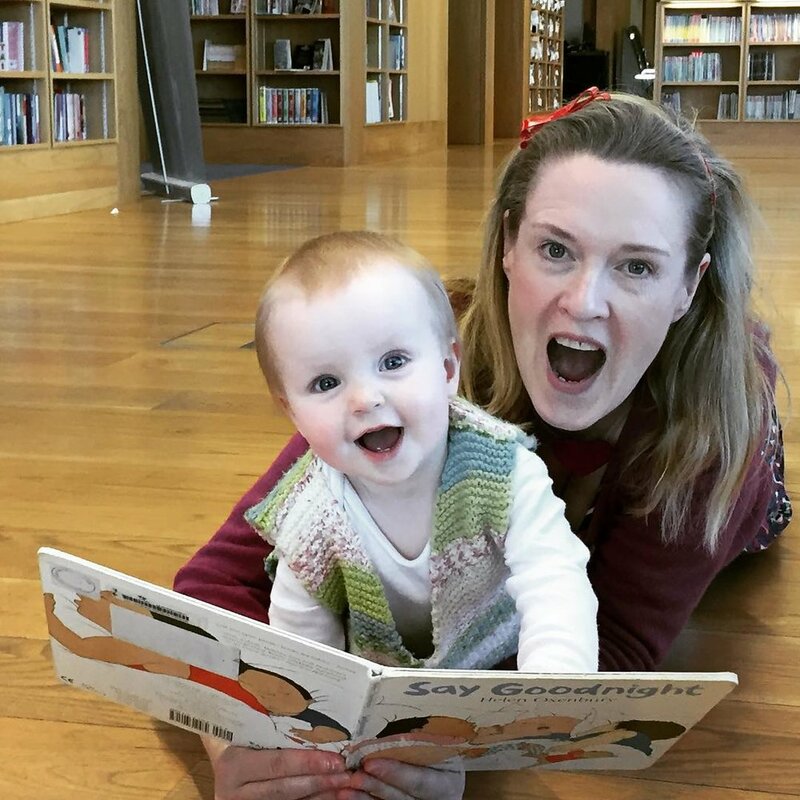 Breaking News - I’ll be hosting a new Baby Book Club Deansgrange in the New Year – I can’t wait! I love hosting Dalkey Baby Book Club and this month we made hedgehogs and talked about hibernation. 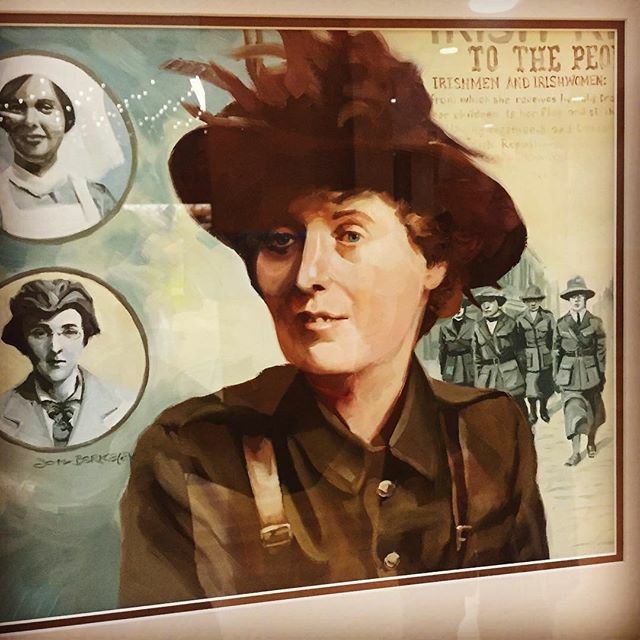 I attended the launch of a wonderful exhibition in the Lexicon – well worth checking out. It was launched by Children’s Laureate, PJ Lynch. Do catch it if you can – it’s on until 6th January and is a riot of colour. Fantastic for children and grown ups alike. My writing club and book club wrote some fantastic stories and poems inspired by the work. My Son the Christmas Tree! I spoke to the children and their parents about books and reading at this lovely school fair. I had a record 14 children at the drop in writing clinic on Wed 30th November. We all squeezed in to my writer in residence room and had great fun talking about writing. The young writers read from their work and got feedback from their peers. It was followed by a clinic with adults who are writing for young people, all very talented individuals. I also worked on a new age 9+ idea, some picture books and continued researching the 1940s for a new adult book. Plus I programmed lots of AMAZING events for Mountains to Sea dlr Book Festival in March, including a very special event with one of my heroes. More on that very, very soon. That’s it for November and December! Look out for the new What’s On before Christmas which will list all the Writer in Residence workshops and events in Jan/Feb/March. HAPPY CHRISTMAS TO ALL! CBI Book Awards Shortlist 2017 - So How Did I Do With My Predictions?